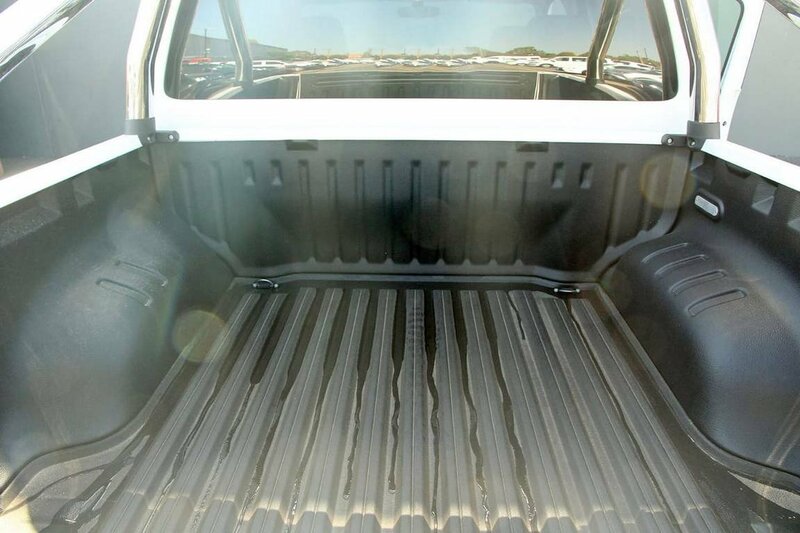 Are you looking for space but don?t quite want a big 4WD UTE? 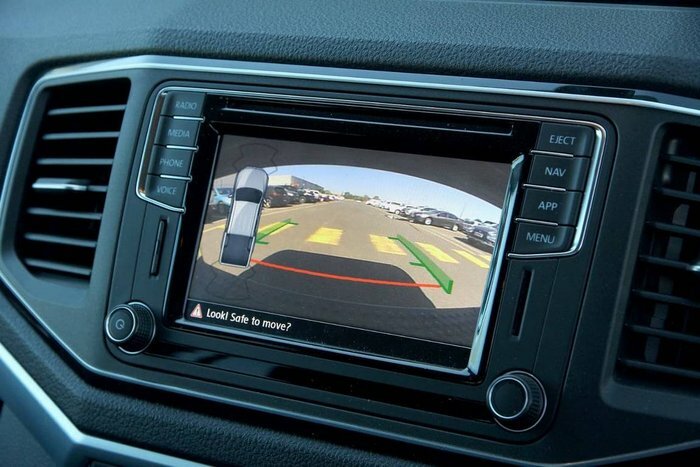 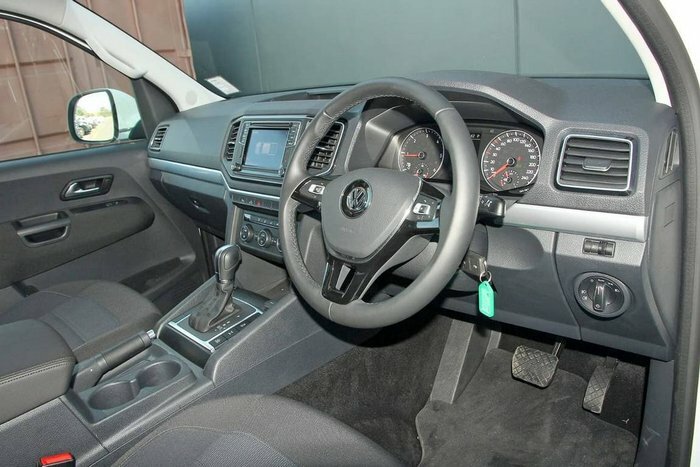 Then this is your car! 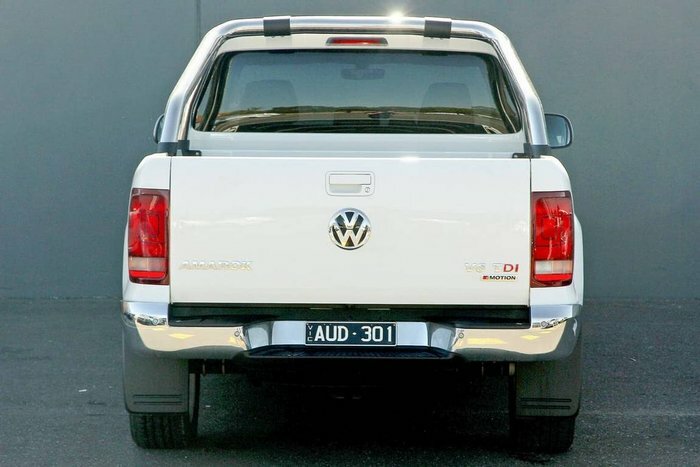 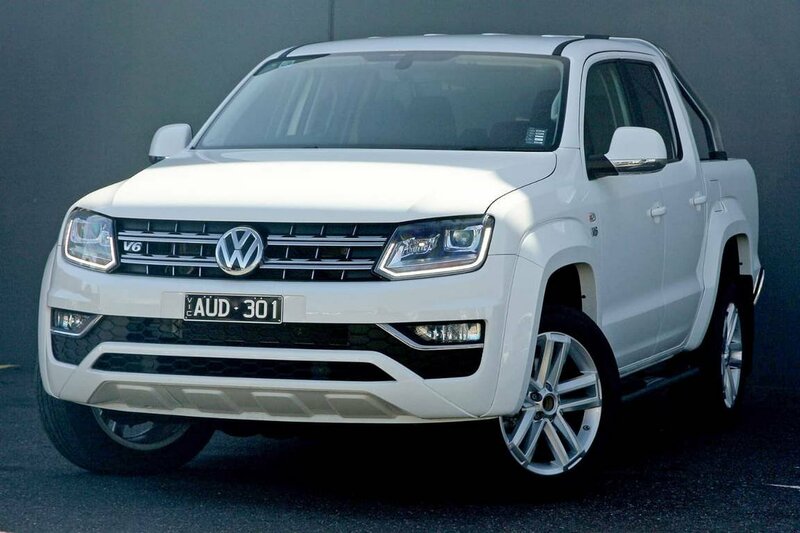 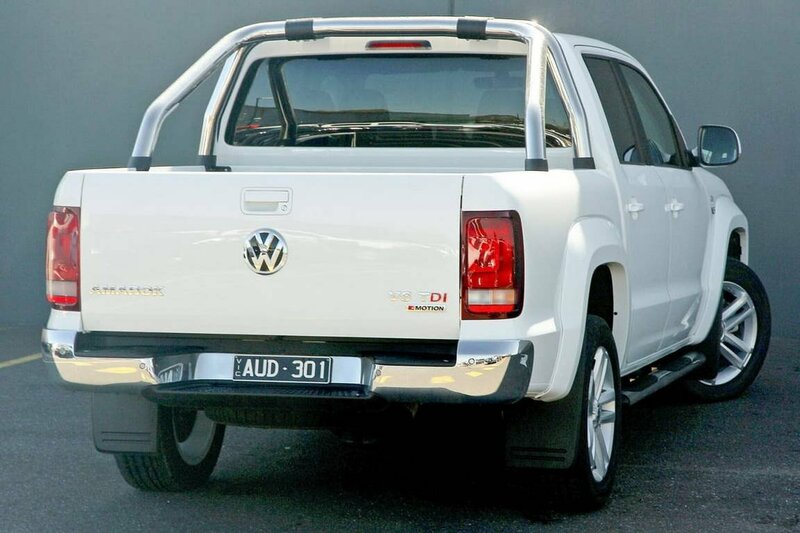 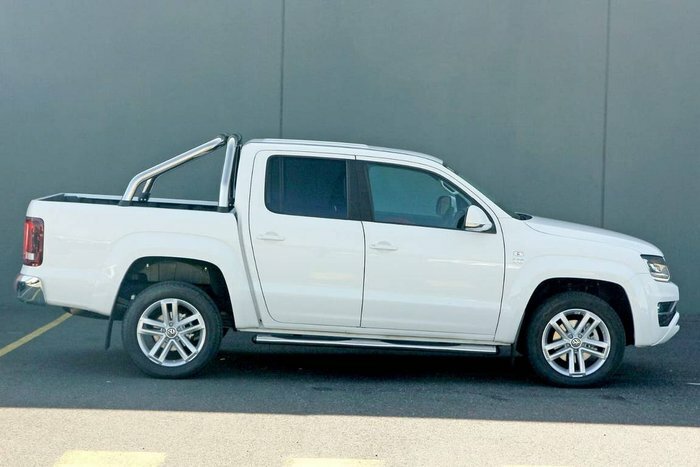 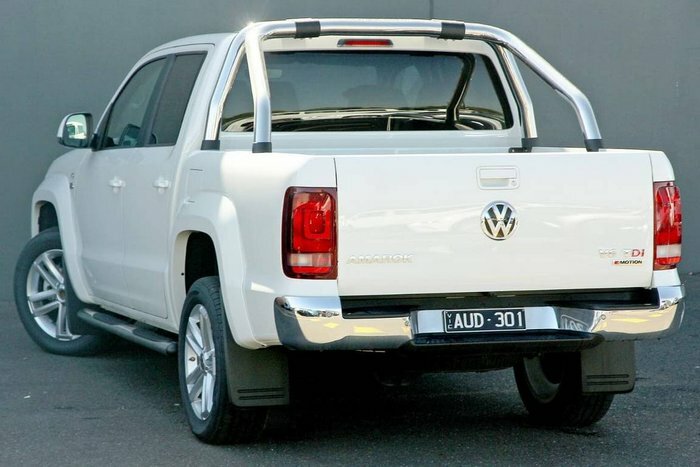 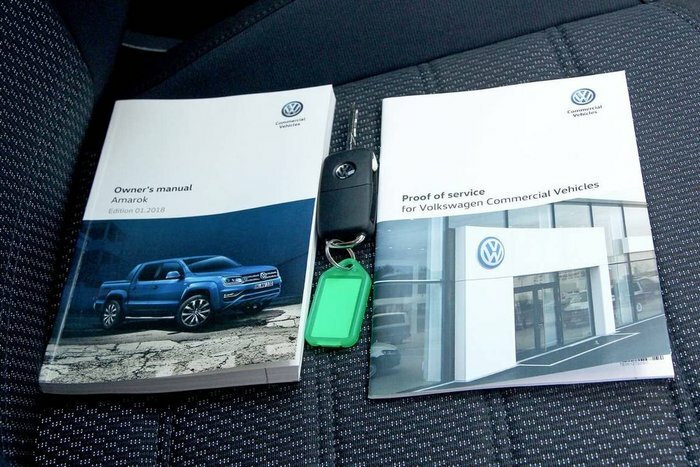 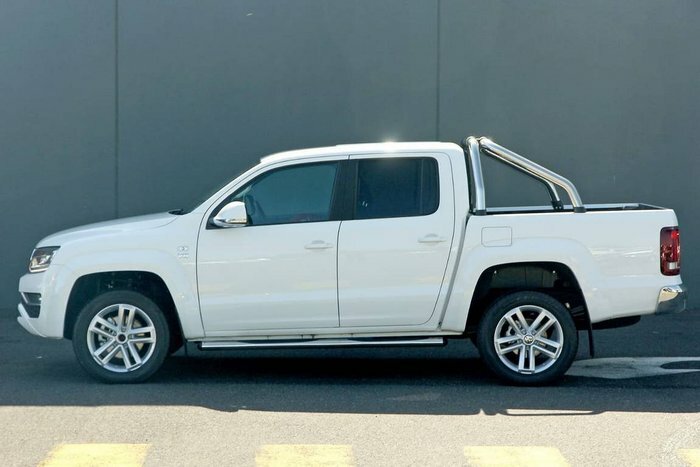 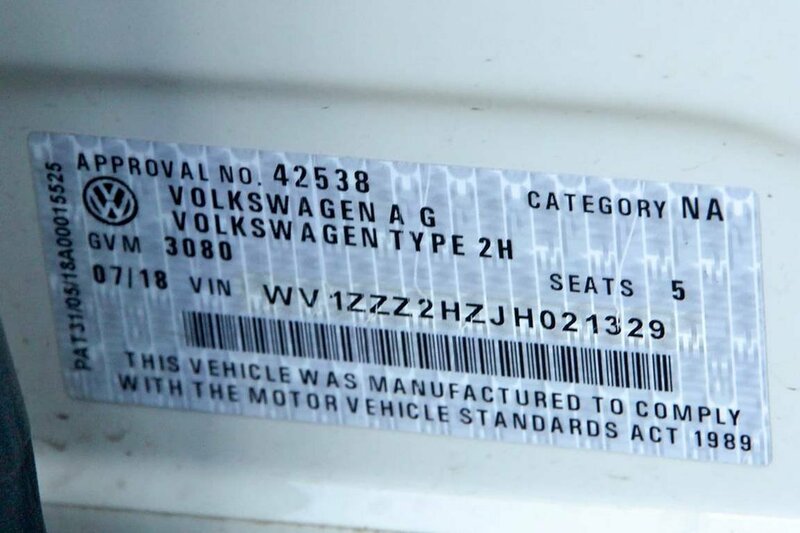 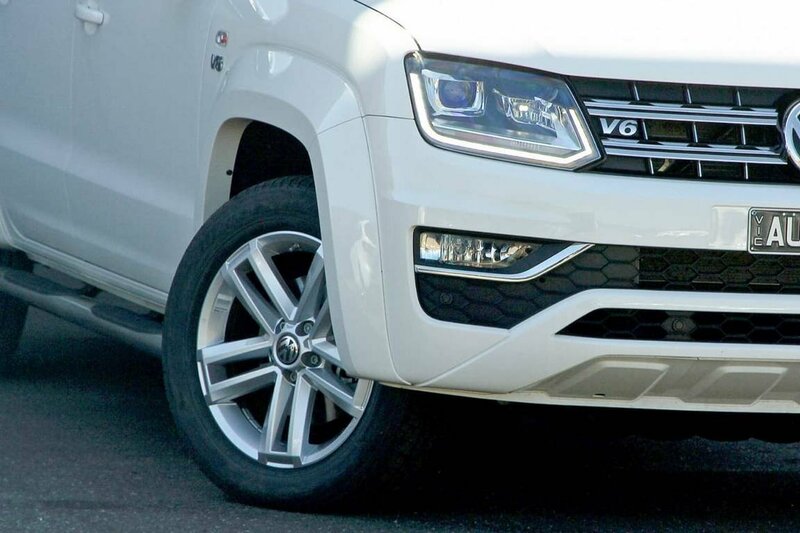 With less than 10,000 kms on the clock - this 2018 VW Amarok TDI550 Highline Double Cab Auto Turbo Diesel in White is just like a new car and with the balance of VW?s 3 years Unlimited Kilometres Warranty - you can?t go wrong! 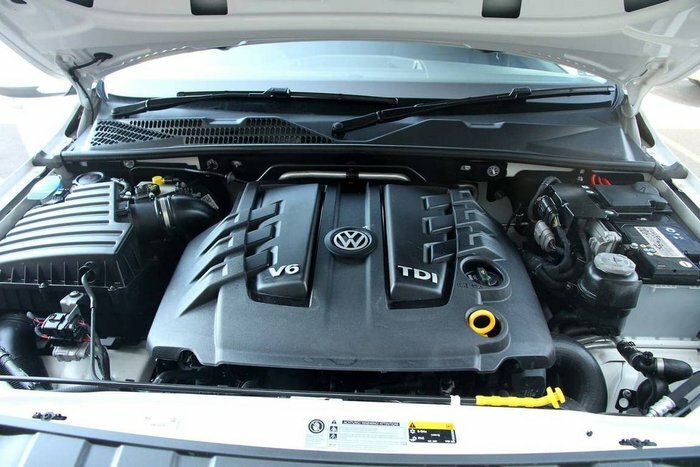 It is aggressively priced to sell, too!!! 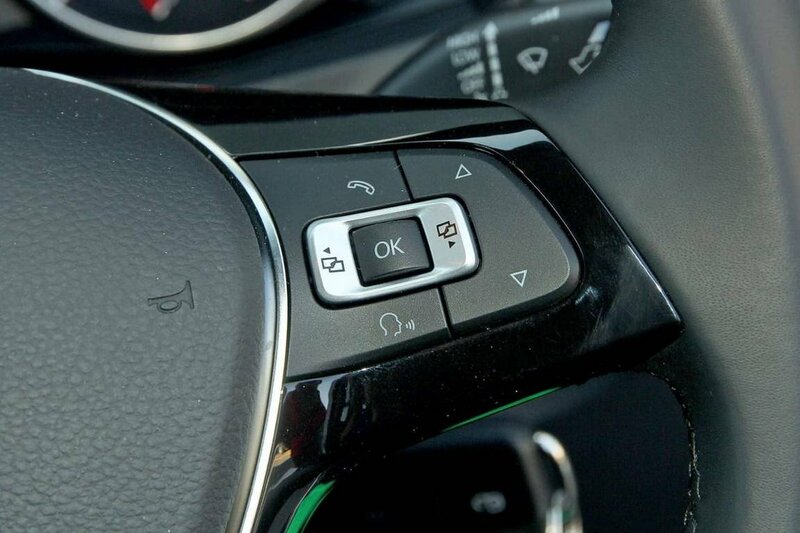 Please enquire now to book a test drive. Looking for your ideal car then look no further - THIS IS IT!